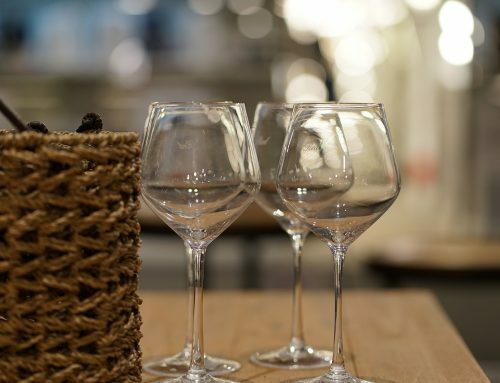 Vinnatur 2018 is an event dedicated to 158 producers of natural wines. 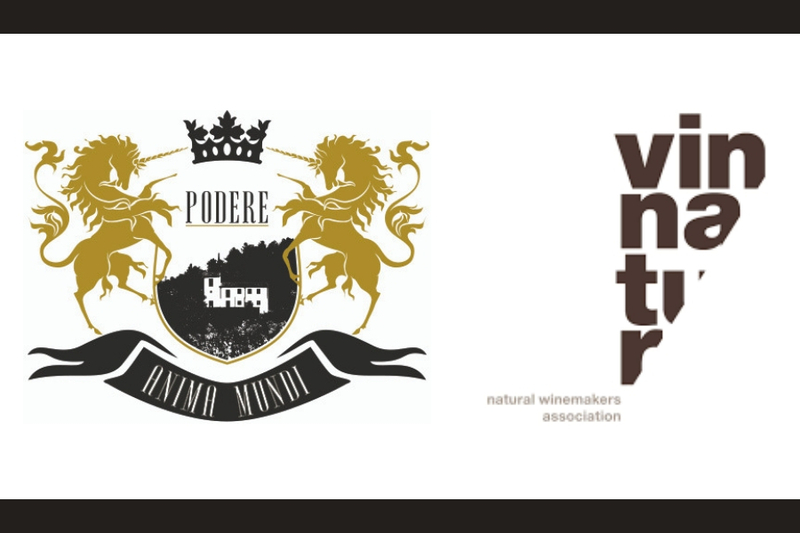 The 15th edition of Vinnatur will be at Villa Favorita and will start in a few days in Sarego, in the Vicenza province. 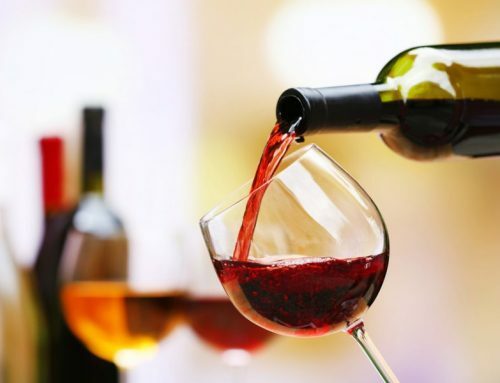 VinNatur will gather together 158 producers from Italy, Austria, France, Germany, Slovenia and Spain: they will bring their wines, produced in the full respect of the territory, the vines and their natural cycles. 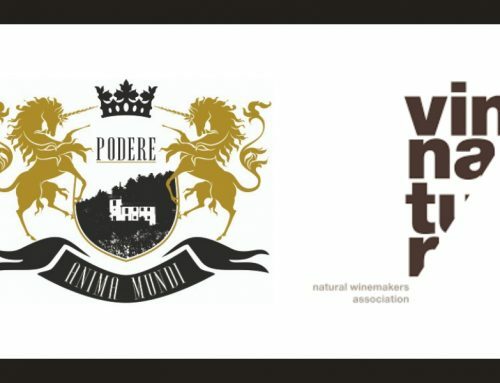 Podere Anima Mundi, from the Pisa province, has long made the same choice, which has been recently certified by the entry in the VinNatur team. 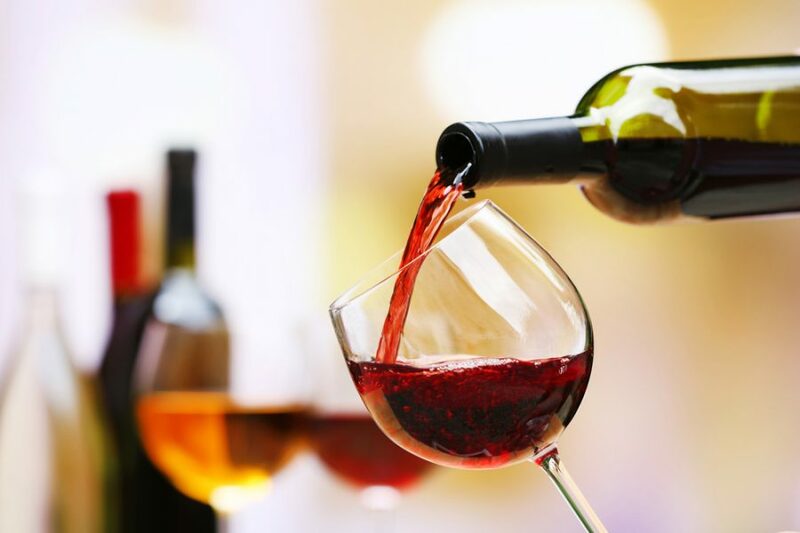 Why getting to know better these selected wines? 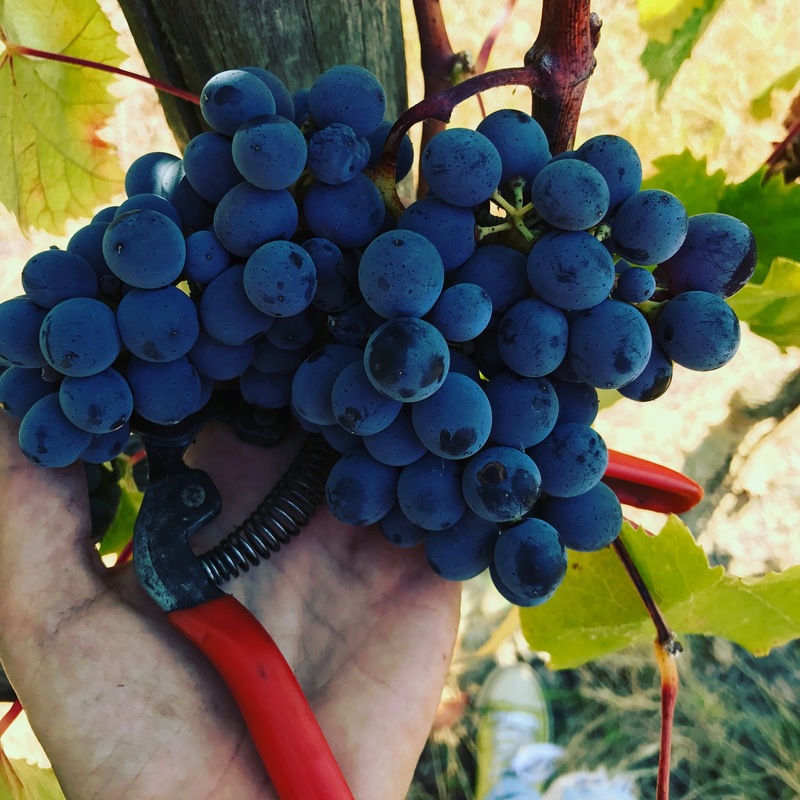 Marta Sierota, Anima Mundi’s owner, has combined the interest in the sustainability and the respect for the consumers to the decision to enhance local varieties by means of elegant and multifaceted wines: Mor di Roccia (100% Foglia Tonda), 2 Venti (100% Pugnitello) and Colorino del Valdarno (100% Colorino). 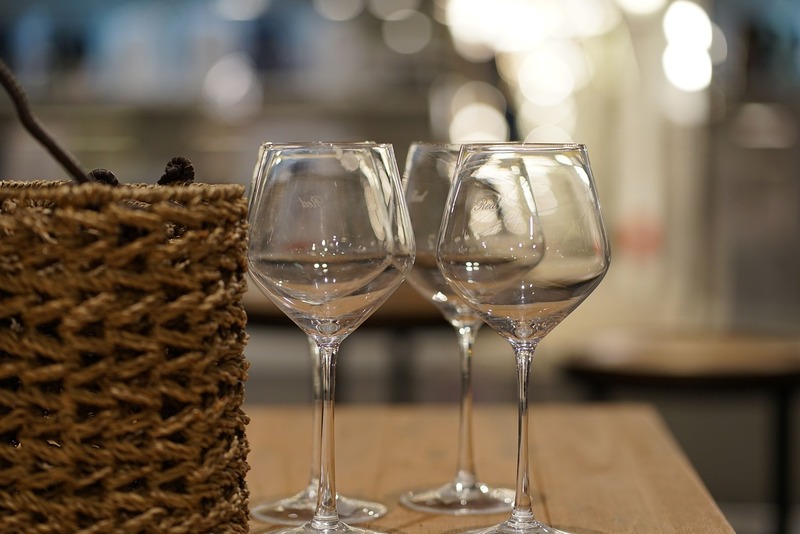 Three peculiar wines that represent their terroir and are the result of the great care for the soil. 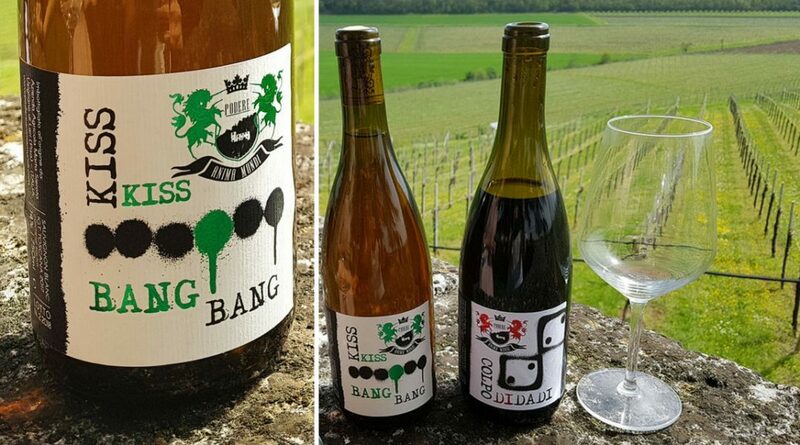 It’s a valued and quality project, as part of a biodynamic production that is influenced by the sea proximity and that gives Mediterranean and mineral aromas to these wines, which are spontaneously fermented and aged into French oak barrels. Come and get to know us on 14, 15 and 16 April in the beautiful location close to Vicenza.